Liverpool’s summer signing Benteke (8.5) is our top pick for the captain’s armband this week as he faces off against newly promoted Bournemouth at home. The Belgian forward was in the form of his life towards the end of last season, and will be looking to continue from where he left off. He registered a couple of decent shots on goal against Stoke, and will be looking to build up on that this week. 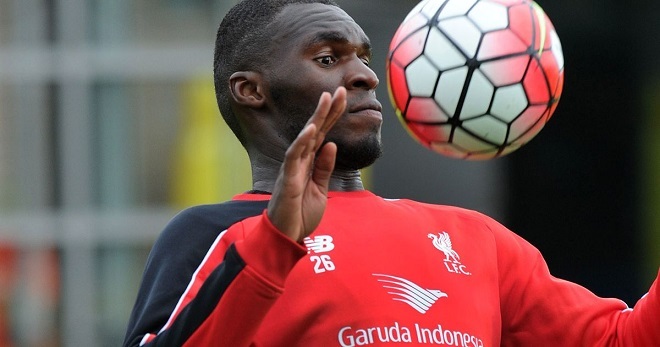 With the likes of Coutinho, Milner and Henderson feeding him passes, and Bournemouth still getting used to the rigors of the Premier League, Benteke looks quite likely to pick up a goal or assist in GW2. This entry was posted in Captain, General and tagged captain, EPL, Fantasy Football, fantasy football tips, fantasy football transfers, fantasy premier league, FPL, gameweek 2, gw2, Transfer Tips. Bookmark the permalink.